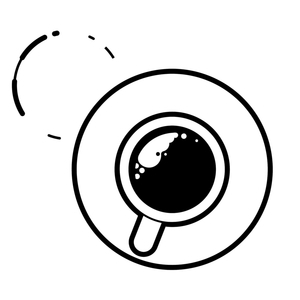 We found 1 episode of Converge Coffee with the tag “dawn lively”. In this episode, I sit down with Dawn Lively, COO of FullStack PEO. We dive into how to market Professional Employer Organizations (PEOs) and health benefits. Dawn goes onto explain how marketing in human resources (HR) is more about reactive than proactive. She found growing with companies like startups was the best way to help clients see the canopy and not be stuck in the weeds. Dawn helps varied businesses but stresses the point of PEO programs allow time back running the business if your strong suite is not HR.